If you’re looking for a new companion, look no further than this colourful little poodle, named Mandy. She will bring joyous fun to every home! 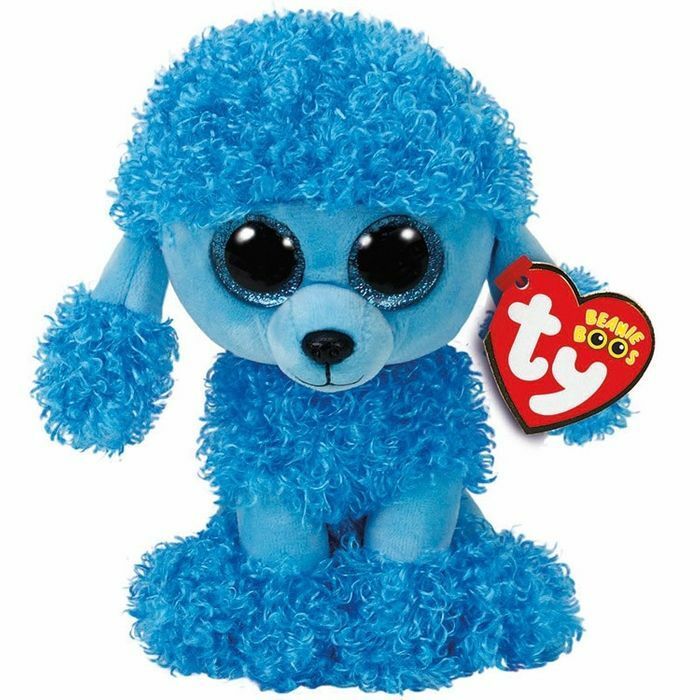 Mandy, this Beanie Boo from Ty, is soft and cuddly, her fur a beautiful blue colour. She has lovely curly fur over her head, her ears, her chest, and her feet, and the rest of her is smooth and soft. Her blue eyes sparkle playfully as they look at you, and she even has a cute little tail for you to stroke. She is the perfect companion for your child, whether it is a birthday or Christmas. This looks so pretty. My daughter will love it. Thanks for sharing.